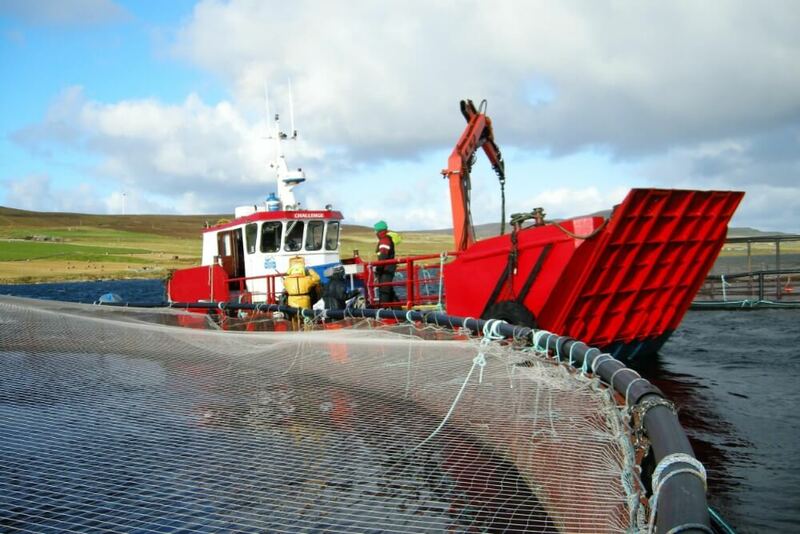 Leask Marine Ltd was established in 1985 by Douglas Leask providing marine construction and diving services around the Orkneys and Northern Isles. As a highly qualified commercial diver and vessel master, his talents were increasingly called upon for many marine construction repairs, and over the first 20 years Douglas built up a fleet of small & medium sized workboats and numerous commercial diving teams to satisfy this accumulating demand. 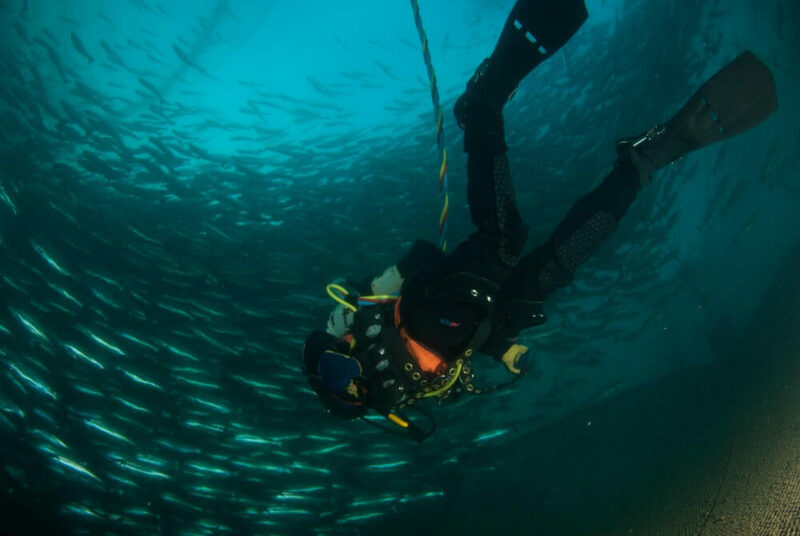 The range of services gradually grew during this period to include inspection services, survey & inspection, salvage, aquaculture, towing and other general workboat support tasks. 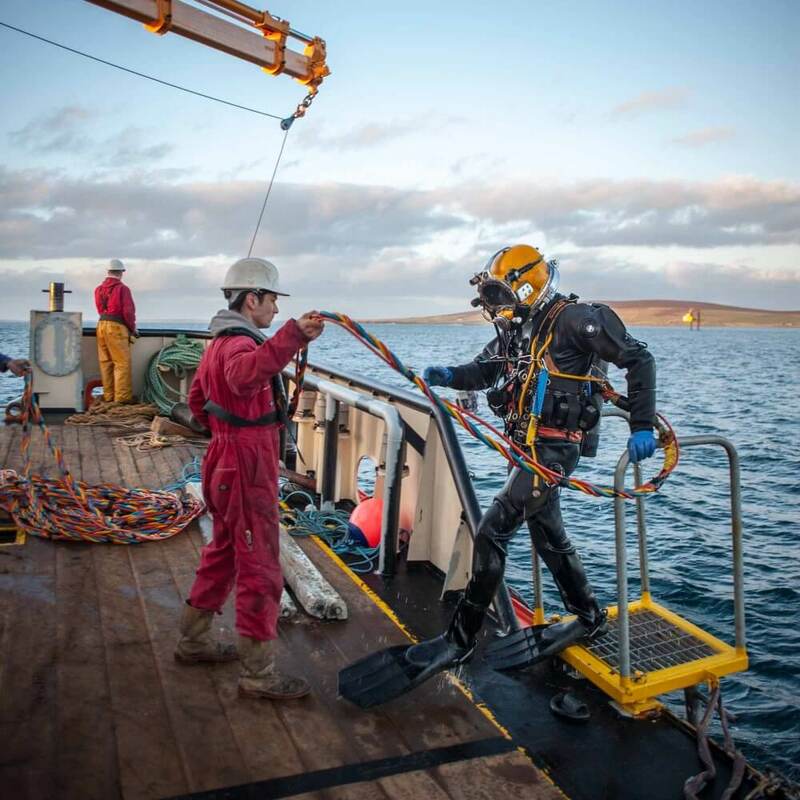 With the range of services and extensive experience operating in the challenging waters around Orkney, the team was well suited to become an integral supply chain partner of the newly developing wave and tidal testing sector. Over the past 10 years Leask Marine has been at the forefront in supporting the marine renewables industry and has grown to become a world leader in wave and tidal marine technology and supply chain service provider, successfully completing projects for many of the world’s leading marine energy converters. Leask Marine provide an unprecedented range of uniquely developed processes and equipment to support the mobilisation, deployment, installation, commissioning, maintenance, inspection and de-commissioning of the world’s foremost marine energy developers’ devices. Leask Marine currently has a team of 35 people to service your needs and operates 5 teams of divers, with a workboat charter service comprising of seven multi-purpose vessels and a dedicated marine construction team. Leask Marine expertise allows the company to provide regular consultancy for marine installation projects.